4457 Baylor Street, Greensboro, NC 27455 - $89,900.00- Offered 10K Below Tax Value! 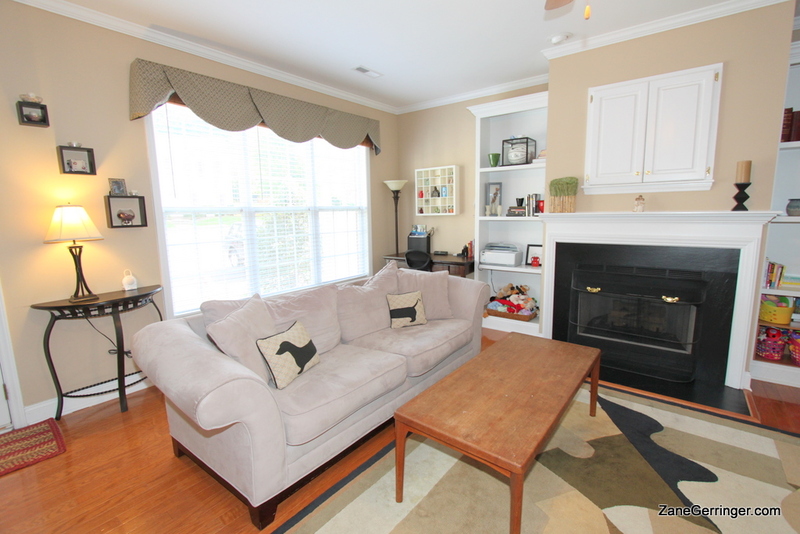 Move-in ready and practically brand new, this great townhome in an awesome Greensboro location has been pre-inspected and is ready for new owners! The property features brick veneer exterior, hardwoods on the main floor, 9' smooth ceilings, maple cabinetry, a solid surface countertop island, fenced patio and even comes with all matching appliances included! Home Warranty available and negotiable. Questions about 4457 Baylor Street? 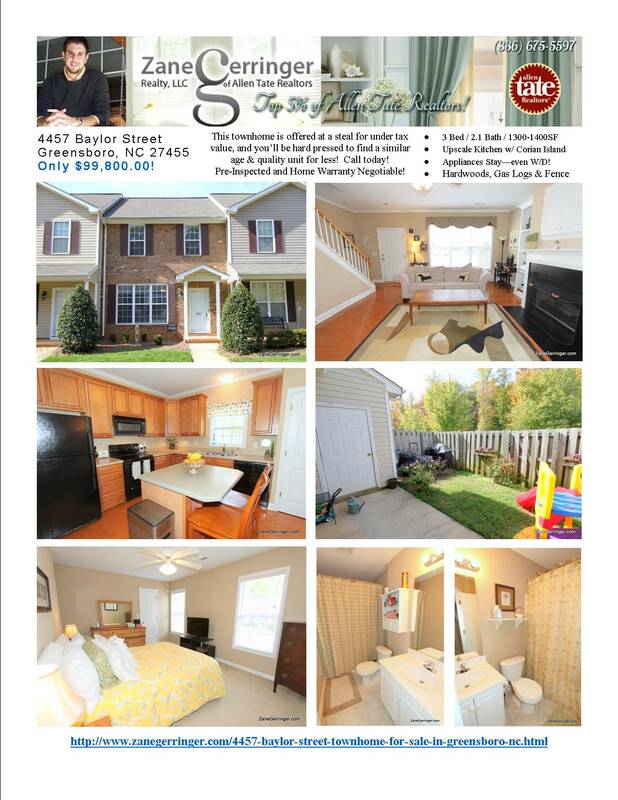 4457 Baylor Street, Greensboro, NC is marketed by Zane Gerringer of Allen Tate Realtors in Greensboro, NC.